HomeBlogArtAwesome storm photos by Sean R. Heavey. 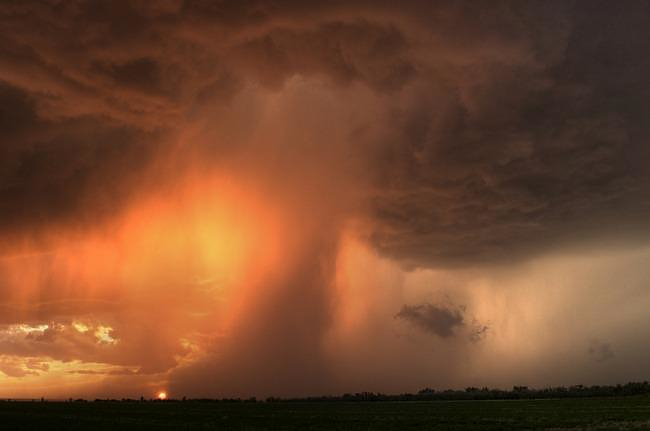 Awesome storm photos by Sean R. Heavey. 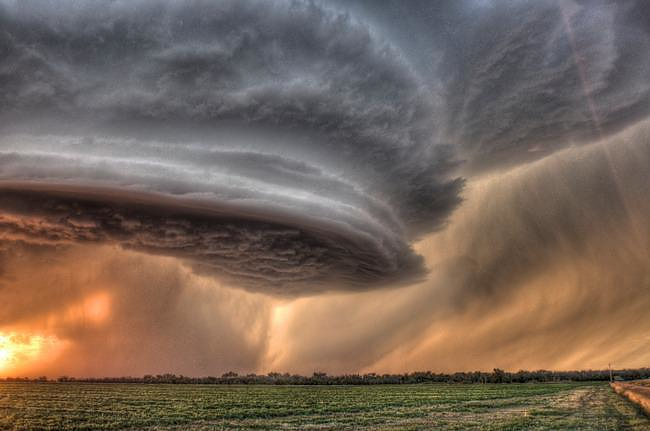 This picture of a perfect storm has earned nicknames such as: “The Eye of God” and “Mothership”. 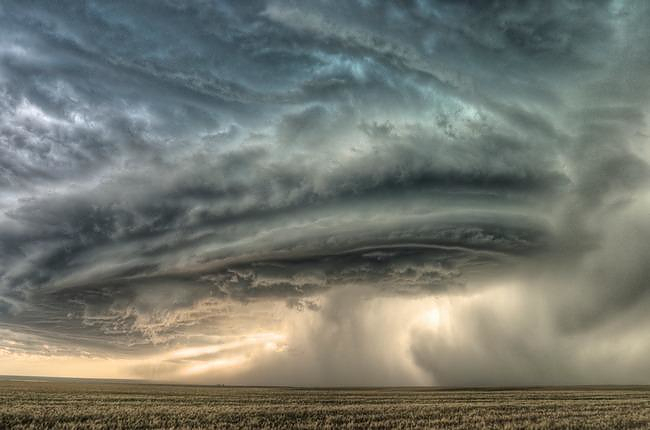 Upon seeing this impressive storm photo, images from science fiction movies come to mind, as this scene could easily be the descent of an alien spaceship. 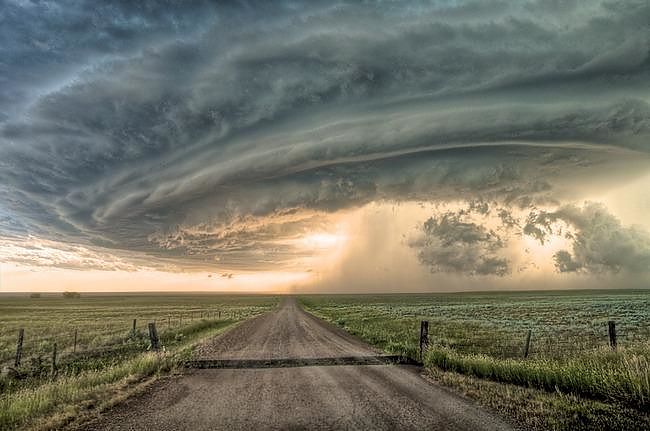 However it is a real photograph shot by photographer and storm chaser Sean R. Heavey. 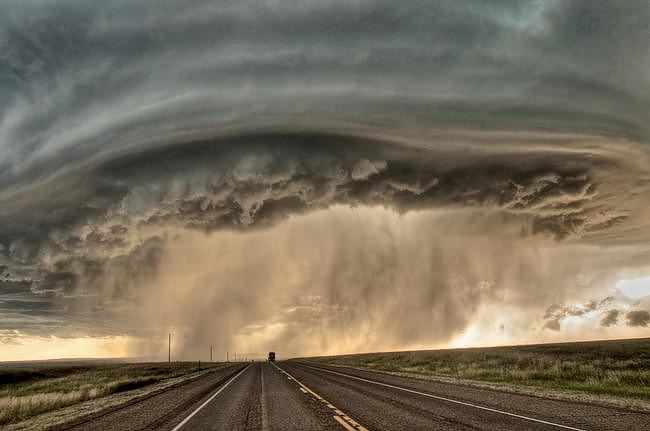 At first glance, it is hard to believe that this picture was not produced digitally, paradoxically however, it is a real storm photo. 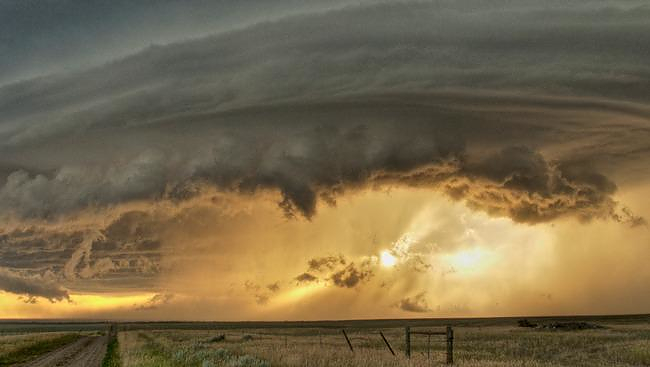 It was taken last July near Glasgow in Montana, USA, during a super-cell storm that was around five to ten miles in diameter with winds of around 85 mph speed. 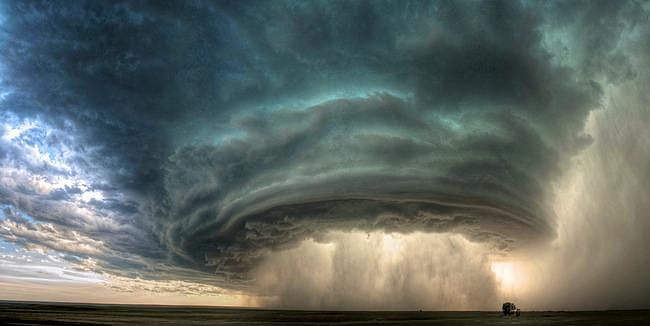 This photograph won honorable mention at the National Geographic Photography Contest 2010. 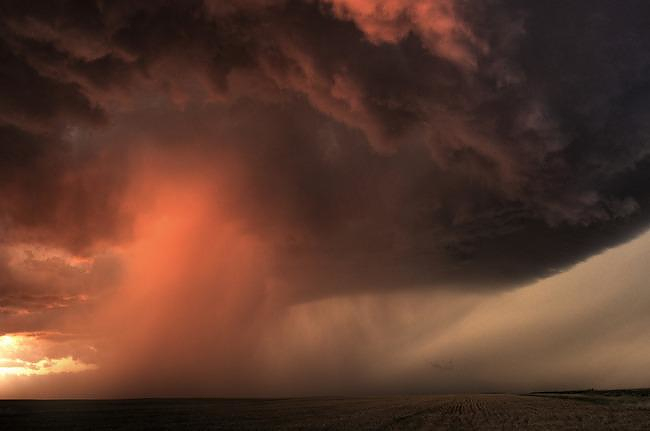 Sean R. Heavey specializes in photographing extreme weather phenomena and his portfolio includes many amazing storm photos that stand between the limits of imagination and reality. 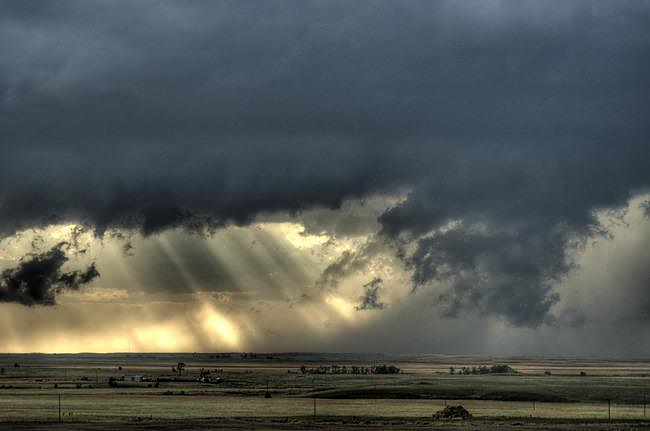 If you wish to obtain one Heavey’s great photos in high-quality digital print or paper or canvas, have a look at the artist’s webpage Sean R. Heavey. Underwater Photography by Kurt Arrigo. Exploded Photography by Adam Voorhes. Surreal Photography by Philippe Ramette.